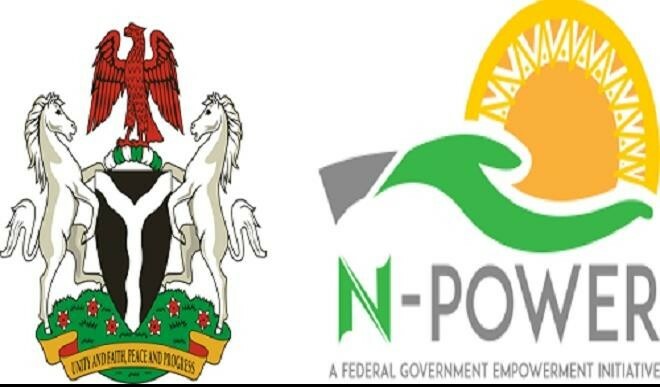 Kano State Government has opened nine new centres to ease the ongoing registration of Social Investment Programme, N-Power. Commissioner for Information, Malam Muhammad Garba stated this while briefing newsmen on the outcome of the weekly State Executive Council Meeting on Friday in Kano.He listed the centers as: Northwest University, Kano University of Science and Technology Wudil, Kano State College of Arts Science Kano and College of Arts Science in Tudun Wada Local Government Area. Garba noted that the state government would mobilise the youth in the state with a view to sensitising them on the importance of the programme. He said that in the last N-Power registration over 20,000 youths from the state applied for the scheme, but only 4,966 were selected. “This informed our decision to open new centers and mobilise our youths to appreciate the importance of the programme,” he said. Meanwhile, the government has approved over N2.9 billion for the payment of three years promotion arrears to 44 ,654 primary school teachers in the state. ‎Garba said the council approved the payment following negotiations with Nigerian Labour Congress (NLC) and Nigerian Union of Teachers (NUT). According to him, the promotion is for 2014 /2015/2016/2017 noting that the 2014/15 arrears would cost more than N 400 million while that of 2016 and 2017 cost more than N143 million and N126 million respectively. He said Governor Abdullahi Ganduje had directed Office of the Accountant General and the Ministry of Finance to immediately pay the arrears.